Together with the rollers, the tracks help to keep the overhead door in place and guide its movement during opening and closing. Due to their design, there can be dirt, debris and even small pebbles stuck in them. That is why the maintenance should begin with cleaning. Bigger debris can be removed by hand. Brake cleaner works great for removing sticky dirt. It is simply sprayed from the top down and picks up all accumulations. If the track sections are loose and misaligned, they should be adjusted accurately. It is important for all bolts to be tight. If there are missing bolts, immediate replacement is essential. Damaged and broken brackets should be replaced right away as well. The sensors require cleaning. Wiping them with soft dry cloth should be perfectly sufficient. They should be aligned to face each other directly. The wiring should not be twisted or have any damage. The next step involves testing. 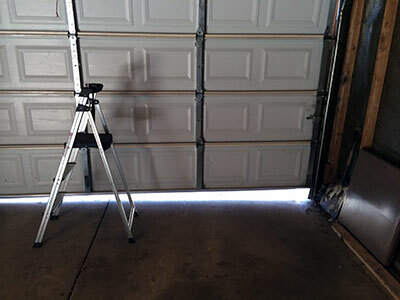 This is one of the major aspects of garage door maintenance. 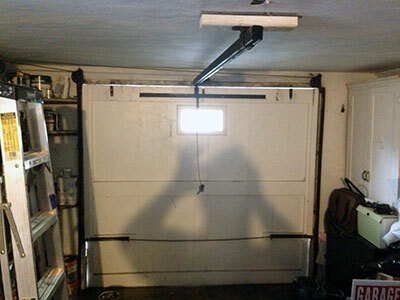 While the door is open, a solid object like a cardboard box is set in front of one sensor in order to block it. When the opener starts lowering the door to close it, it must not move or reverse immediately. If the unit continues its way down, then the sensors require adjustment, repair or replacement. The important thing is for the problem to be dealt with right away. Otherwise, the door will not be safe to use.